Squaretrade is an extended warranty service you may purchase for any electronics or appliances. One of the special things about this service is that it is offered to not only brand new items, but used items you may have purchased as well. The Squaretrade warranty covers any laptop brand, includings Macs and PCs. Protection plans at Squaretrade cover common problems that are not always covered by other warranty companies. We can repair any issue or hardware problem. In regards to laptops, the warranty covers screen failure, spills, drops, wifi failure, as well as mechanical electrical failures. 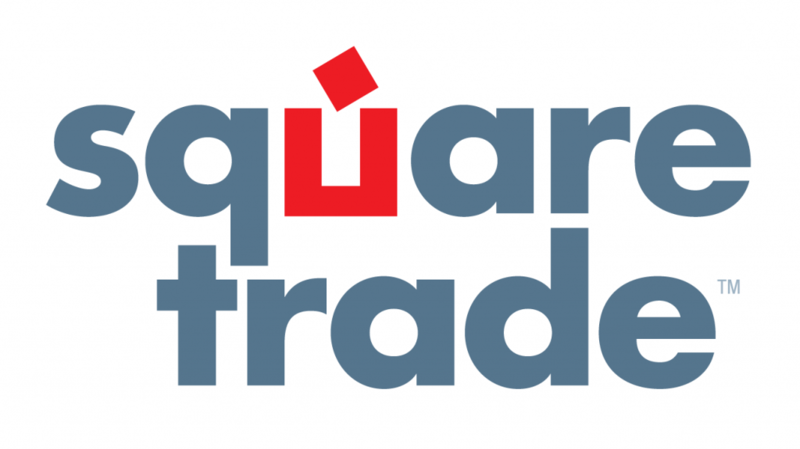 Squaretrade also ensures fast repair of any of your electronic issues, taking 5 or less days to repair your laptop, guaranteed. If at any moment you are not satisfied with your Squaretrade protection plan service, you may cancel for a refund at anytime. One of the few computer repair shops, trusted by Squaretrade, is us at Computer City Repairs, located in Los Angeles. With the Squaretrade service you can also bring your computer in for a free estimate on how much your desktop or laptop repair will cost you. In addition to your free estimate, at Computer City we will also provide a free diagnostic for your service. Squaretrade provides the most premium, full coverage, warranty service than other major warranty services. They also utilize only the most trusted and reliable services for repair. Make Computer City Repairs your number one repair shop to go with your Squaretrade extended warranty service. We have many of the parts necessary to repair your computer conveniently located in-house. This makes it easy for us to fix your product in the most timely manner. We pride ourselves on our quick turnaround of your product.. After we repair your item, we provide a 30 day warranty for you, should any problems arise. We are dedicated and committed to providing our customers with the best service possible.